Discovery Notes Found in soil in flower bed, slightly moist, outside temperature 67° F, 1 inch deep. Plaque Notes Plaques are clear with, turbid halos. 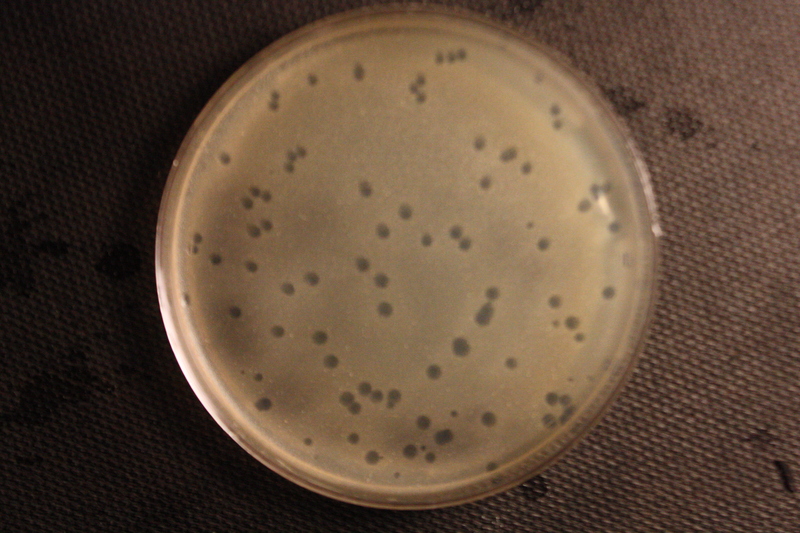 All plaques are similar in size, plaque size however very greatly depending on incubation time.